Whenever we find a song that relates to our current situation, we tend to listen to it over and over. Something about it speaks to us. Moves us. Grounds us. And proves that life is just a really good playlist. So this month, whether alone or with a friend, lay on a blanket, look at the night sky and listen to some songs that mean something. 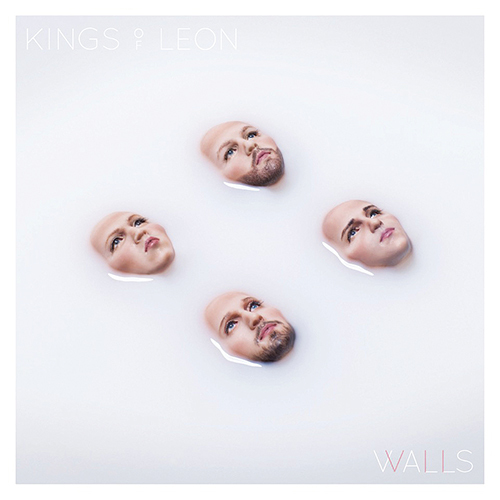 Kings of Leon - Walls RCA – Rock The quartet from Nashville, Tennesee, comprising a trio of brothers and a cousin, have stood the testament of time over their 16-year career. Bred on religion, finding rock & roll and sin, and pursuing music as a discourse, they’ve followed the arc of growing up in their own demons and shoes. Their seventh studio release sees their most developed album to date and sustains them in rock royalty. While the album is somewhat codified and predictable, the band has become nuanced to trigger all the right elements of southern rock while showing influences of Bruce Springsteen, Tom Petty and more contemporary sounds of Pearl Jam and The War On Drugs. Caleb Folowill remains the frontman and pivot of the band with standout tracks including ‘Waste A Moment,’ ‘Find Me’, and ‘WALLS’. Their previous seven Grammy Award nominations and three wins prove that the genre is not yet dead, and their latest release should deservedly be nominated and win best rock album of the year. 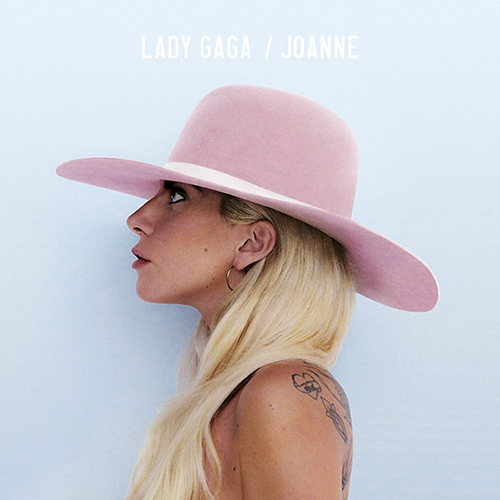 Lady Gaga - Joanne Interscope – Pop It is easy to surmise that Lady Gaga comes off as yet another marketable pop product. But delving into her catalogue and background, it is easy to miss the endless potential of her true talent. Trained as a classical singer, she has always jumped into the deep end capturing the hearts and minds of her faithful and the naysayers alike. Yet mixing between her art-pop-fashion-shock moniker and her wider sensibilities, it was the accomplished standards album with Tony Bennett in 2014 that truly took us by surprise, coupled with her recent Golden Globes win for Best Actress in a Limited Series at the kickstart of the year. On her latest ‘Joanne’, the former excesses of her theatrical bombast are trimmed down for some cleaner dance-pop that showcases all her potential paired with unexpected partnerships with Father John Misty, Beck, Florence Welch and Josh Homme. As a whole, it is the production by Mark Ronson that helps shine polish to the record, creating a noteworthy release to an ever-expanding career. 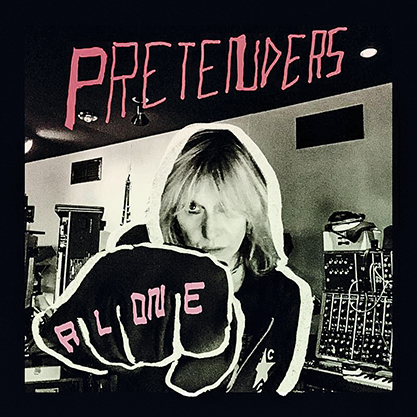 Pretenders - Alone BMG – Contemporary Pop/Rock Chrissie Hynde has long been a formidable figure in the female alt/rock category since the Pretenders’ first release in 1980. On the band’s tenth studio album, the muse on ‘Alone’ is an obvious nod and celebration of running solo. In an era of electronica, Hynde remains a bastion of pushing music as art, and of rock & roll being permissable to mouth off unapolgetically. Teamed with Dan Auerbach of The Black Keys, the band’s latest release sees a unique collaboration of harking back to 1960s AM vibes and dexterity. There remains a nuanced rhythm that flows through the album like a classic Pretenders album, but somehow shape-shifts into something nostalgic and fresh. 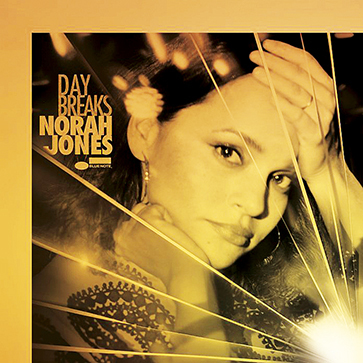 Norah Jones – Day Breaks Blue Note – Contemporary Jazz We encourage each other to evolve and change. To experiment and try new things. Sometimes the result is breathtaking, other times we fall flat on our faces. But the journey forms part of the narrative and creates our sense of identity. Norah Jones has followed suit in a similar trajectory, ever since her breakout album ‘Come Away With Me’ in 2002, moulding her as a noteworthy pianist and vocalist. After years of moving in all different genres from folk and country to blues and R&B, Jones returns triumphantly with a homage to her debut jazz album. She returns on piano with deft confidence and skill. A revival of sorts to her slow, deliberate, and torchy lush sound. The result is a testament to her evolving craft as an artist and an album worth relishing. Craig Money is a music critic. Since childhood, he has amassed a collection spanning eras and enjoys decoding the history, culture and narrative arc of modern music. Born in Australia (Dec 24, 1977), raised in Indonesia and residing in both ever since, he has been chasing music across the globe and writing since 1998. Craig firmly believes that we should embrace music as the soundtrack of our lives—one song at a time.